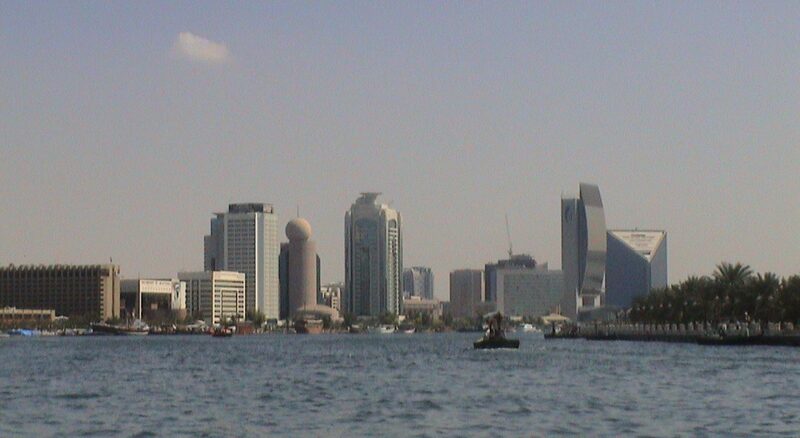 www.StudyInDubai.com – Dubai's Universities Blog with Interesting Facts about Studying in Dubai. List of Accredited Degrees Programs offered by Dubai Universities including Online Degree Programs. GETEX 2016 to unveil prime education & training opportunities to over 35,000 visitors. March 03, 2016 – The latest edition of the Gulf Education and Training Exhibition (GETEX), the leading student recruitment platform in the Middle East and Asia, is expected to attract 35,000 visitors from April 13 to 15, 2016 at the Dubai International Convention and Exhibition Centre. During its three-day run, GETEX 2016 will focus on topics such as General Education, Residential Schools, Undergraduate and Postgraduate Education, Occupational and Industry Education, Professional Development, Continuing Education and Training, as well as host a Student Counselling and Career Advisory Forum. GETEX 2016 will target various student groups based on their preferences, ensuring that it maintains an exceptional year-on-year exhibitor retention rate of over 90 percent. The hosted seminars and presentations on subjects that bridge the gap between education and industry will reinforce ties with the business community. 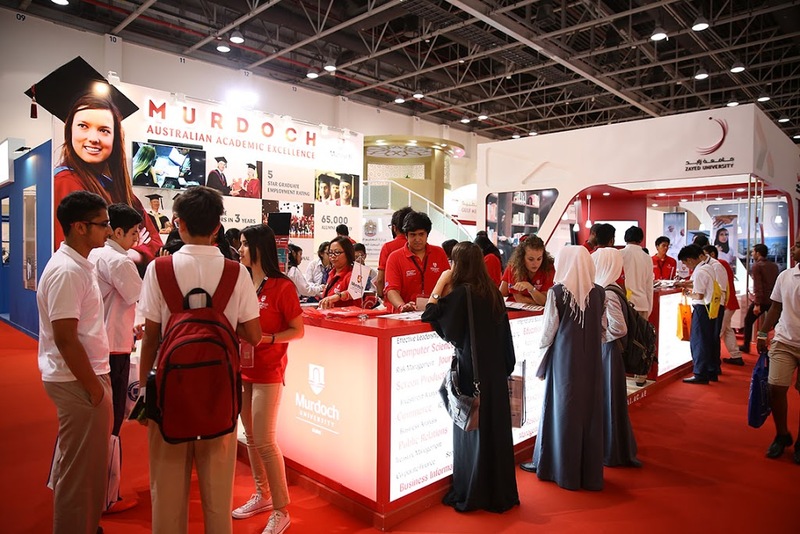 Unlike other advertising mediums, GETEX offers tangible returns on exhibitor investments as much of the recruitment happens on the exhibition floor. Students across all age groups will have access to more than 2,500 international academic, training and vocational programs during the three-day event. GETEX is the Middle East’s longest running student sourcing event. It is organized by International Conferences & Exhibitions (IC&E), one of the longest standing international exhibition houses in the region. Last year’s edition received 35,500 visitors, 63 per cent of whom were high school students looking for undergraduate programmes, 23 per cent mature learners seeking postgraduate education options, 12 per cent professionals interested in occupational education and training courses, and 2 per cent faculty, career guidance counsellors and visitors from education regulatory authorities around the Middle East. Entrance to the upcoming show is free. For more information, please visit http://www.mygetex.com. Hello Study in Dubai Readers !